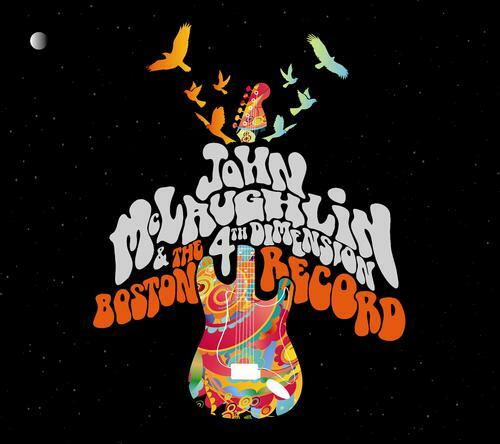 Guitar legend John McLaughlin performed across America during the summer of 2013 with his trailblazing band, the 4th Dimension (Gary Husband on keyboards and drums, Etienne Mbappe on bass, Ranjit Barot on drums). The final concert in Boston which was held at the Berklee College of music was recorded for a live release. This fiery performance features music from John's last few studio albums "Now Here This", "To the One", plus the classic Mahavishnu Orchestra song "You Know, You Know".